• Sponsor a wheelchair or tricycle – you will hear directly who will receive that equipment and how their life has changed. • Help us grow in the UK through helping promote the organisation, run an event or many other ways. We all get asked to help with all sorts of things but if you are able to offer even a tiny bit of help to Just Wheels, you can be assured you will make a massive difference to somebody’s life. Just Wheels in the UK is run by volunteer so every pound Just Wheels raises goes towards a wheelchair or tricycle for an individual. To simply assess, fit and supply a wheelchair made to appropriate standards in Tanzania costs around £230. A tricycle is around £175. 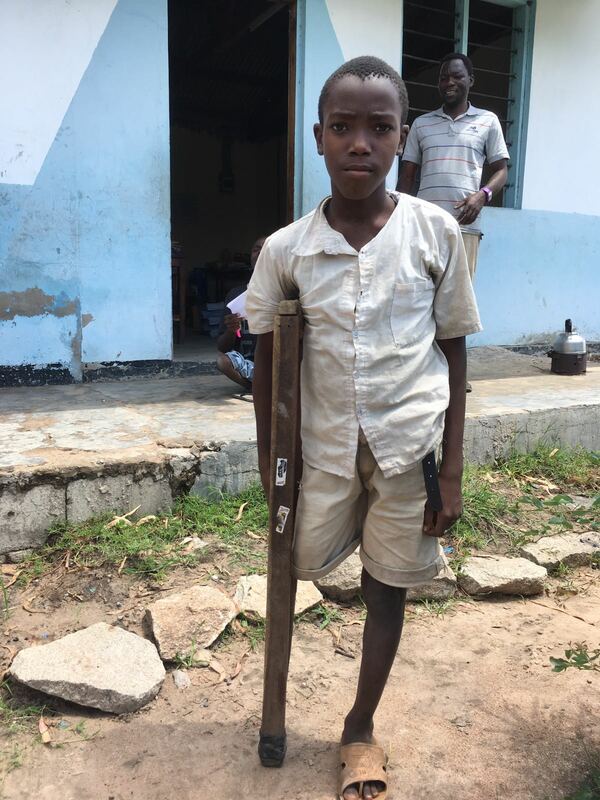 We are aiming to secure Grant and larger scale funding to support the development of a local workshop facility and further physiotherapy services in Tabora. We’re also looking for the funding to cover staff costs in Tanzania for developing new projects and relationships and for building partnerships, marketing, and PR costs in the UK to enable the charity to help more and more people.